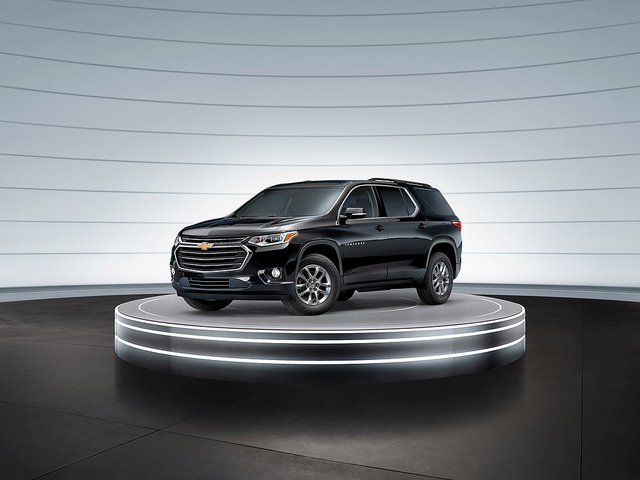 With the exciting new Blazer and upcoming 2020 Silverado HD, the Chevy Traverse hasn’t gotten as much recognition as it deserves. The model’s latest head-nod from U.S. News & World Report, however, helps soften the blow. The 2019 Traverse just nabbed the Best 3-Row SUV title from the publication’s Best Cars for Families awards. To choose the winners, the publication rated 129 new cars, SUVs, and minivans for the 2019 model year. Judges evaluated each vehicle based on safety and reliability ratings, interior space, availability of family-friendly features, and professional automotive reviews. Considering the range of contenders for these awards, it’s quite a feat that the Chevy Traverse stole the show for the 3-row SUV category. 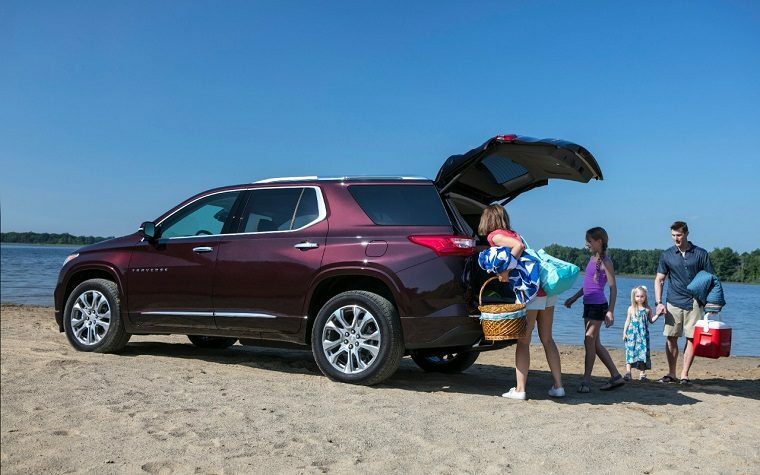 Chevy designed the 2019 Traverse with modern families in mind. Here are just some of this SUV’s strengths that will help make road trips and commutes a bit safer and less cramped for those with young children and/or teens.